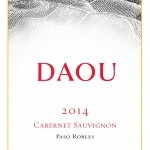 I’m tired of being disappointed with the Cabernet I try in the under $20 price range. Most are made of remnant or bulk wine, which is by definition sub-par. So when I saw a 91 point rating awarded to this Washington Cab, I had to give it a try. Charles Smith could very well be confused with Sammy Hagar with his golden mop and bold personality. 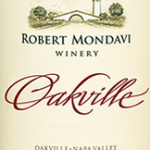 Naturally, he applies that rock star attitude to his wine with bold labels and crazy names. I love Sammy Hagar and Charles Smith, but I could deal without the shtick because he doesn’t need it – the wines speak for themselves. His K Vintners wines receive massive scores and his value priced label, simply called Charles Smith Wines, is all about value without pretension. 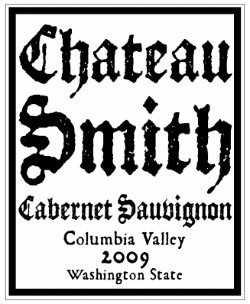 If this Cabernet is any indication, Smith is on the right track. If Napa is brand-centric (think Opus, Mondavi, Phelps), Washington is much more vineyard-centric. Names like Kipsun and Ciel du Cheval have surpassed brands and in many cases made brands what they are today. This is how the wine world should operate because it’s the vineyard (and the winemaker) that makes the wine, not the label. This fact isn’t lost on Smith as he sources all his wine grapes (including entry level offerings) from well known Washington vineyards. 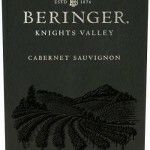 This wine has the trademark Washington elegance and balance with the rich fruit of a much higher end wine. Whether you’re new to Washington wine or already appreciate it for its value and quality, this is an awesome buy.